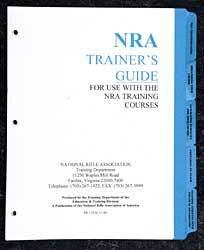 The NRA Pre-Course Questionairre will be completed at the beginning of the class. Download Here, Complete, and Bring to Class with you. The cost of this course is $25 if you also register for an NRA Instructor Course (NON-REFUNDABLE) at the same time. Otherwise, the cost of the course is $100. 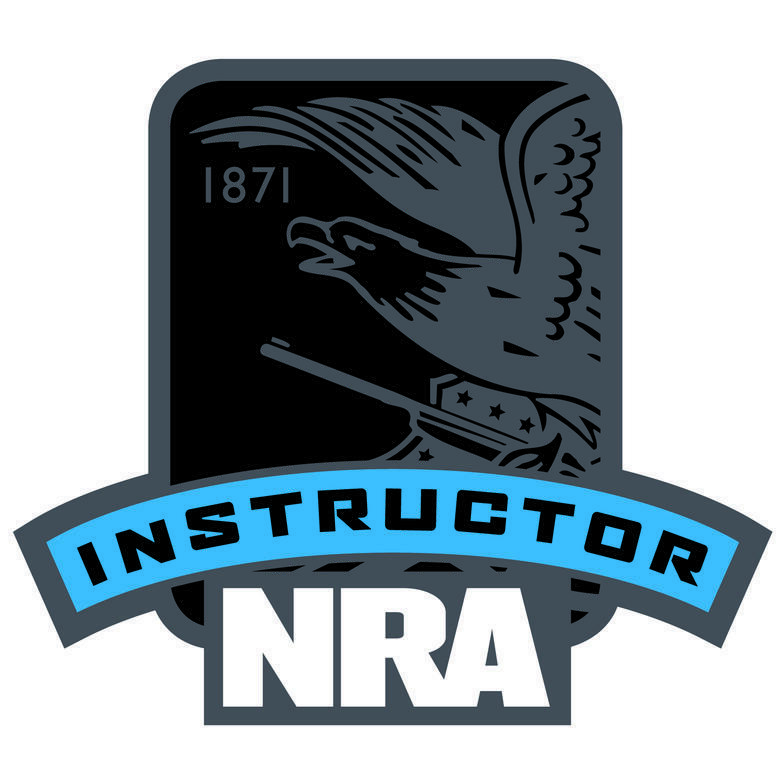 To receive the $25 price close this page and choose the NRA Instructor Course you want and when you choose the date of your NRA Instructor Course you can choose the date of the NRA BIT Course. The $25 will be added to the cost of the NRA Instructor Course.